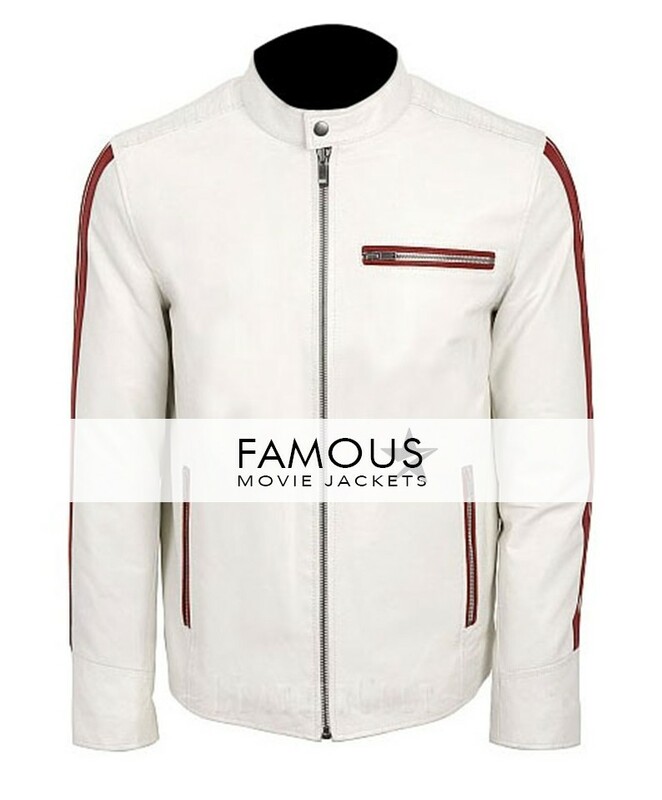 We as famous jackets take care of our customer’s uniqueness that’s why here we present White Slim Fit leather jacket. White color is commonly considered as symbol of sophistication and always adds elegancy in personality. 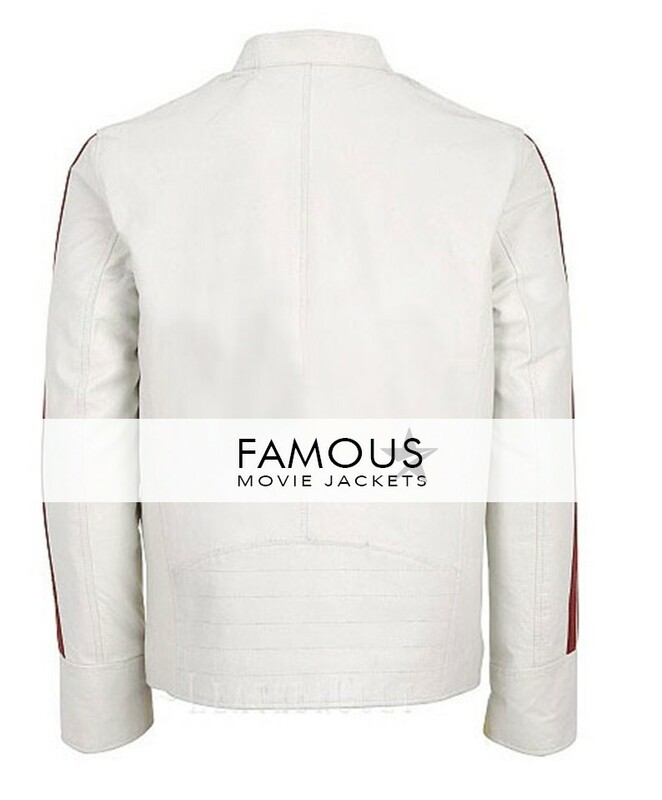 This classy jacket is made of real leather with soft inner. This jacket has snap tab round collar with front zip closure, two waistline zipper pockets and one zipper pocket on chest. This full sleeves jacket with open hem cuffs is perfect attire for casual and formal purposes. Pockets: Two Waistline Zipper Pockets and One Zipper Front Pocket.